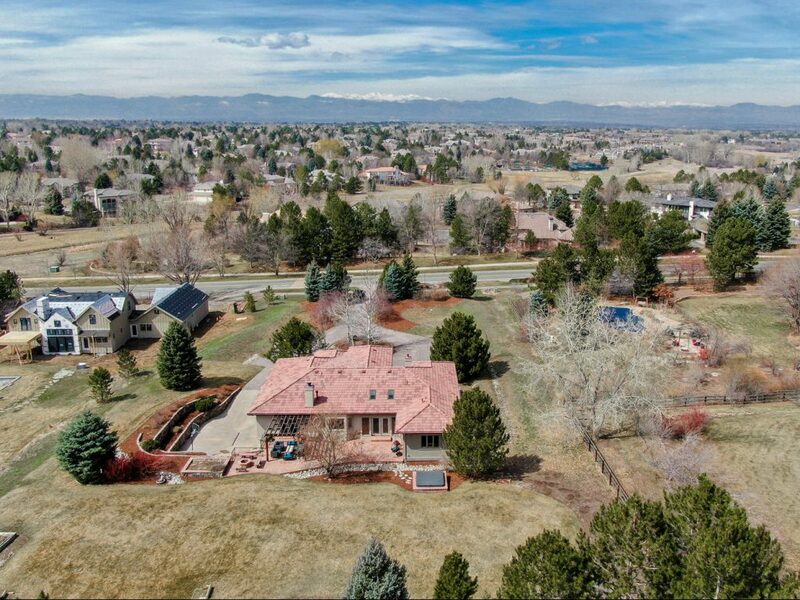 A 4.26-acre property adjacent to McArthur Ranch in Lone Tree, CO was listed by LIV Sotheby’s International Realty real estate brokers Maureen and Tim Clark. One of the only close-in, rural residential properties available, this beautiful estate provides 12,000-square-feet of top quality, custom construction. The mountain and city views are remarkable at 10385 Grande Vista Ct, priced at $3,250,000. As an exciting bonus, the home is already zoned (RR) for horses and other farm animals. Enjoy rural living in an ideal location, based 12 minutes from Centennial Airport and 20 minutes from the Denver Tech Center with easy access to I-25 and C-470. “This estate is an excellent alternative for the Cherry Creek, Cherry Hills, Greenwood Village, or Castle Pines Village areas, because this property provides acreage and solitude without giving up other lifestyle conveniences,” said Maureen. Walking through the front doors of this six-bedroom, 10-bathroom estate, you will immediately notice the dramatic, three-story circular staircase that serves as a stunning centerpiece of the home. The staircase connects the elegant living and entertaining spaces. The residence features an array of entertaining options including a custom in-home theater, a cigar / wine room (with its own HVAC quality-air filtration system), an enclosed spa, a large arcade / game room, plus an expansive outdoor patio with a fire pit. 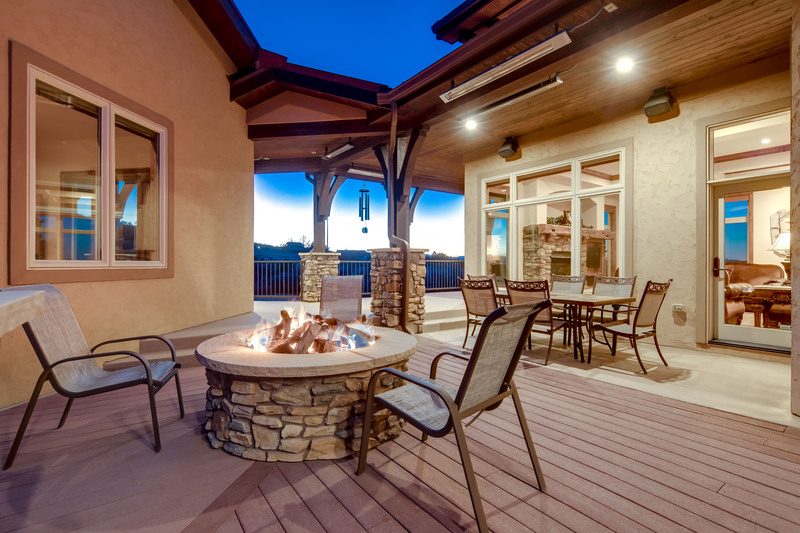 Additional outdoor living spaces include a covered wrap-around deck with radiant heaters, a second gas fire pit, and a professional grill next to the kitchen. 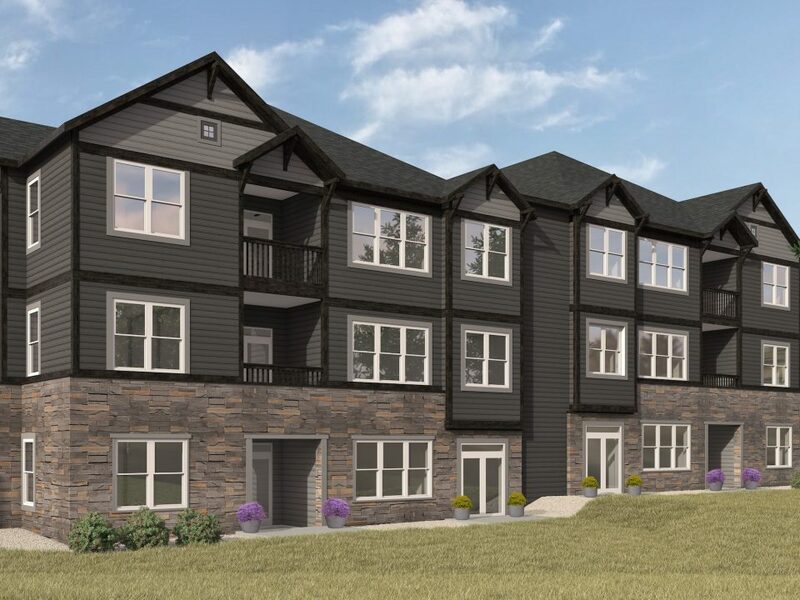 Hosting guests has never been easier with the two-bedroom, multi-generational luxury apartment located on the property. The additional space includes all amenities, located in a separate wing attached to the main house. In addition, the property features a 2,200-square-foot barn / workshop, ideal for hobbies and storage, or the space could be converted for horses. 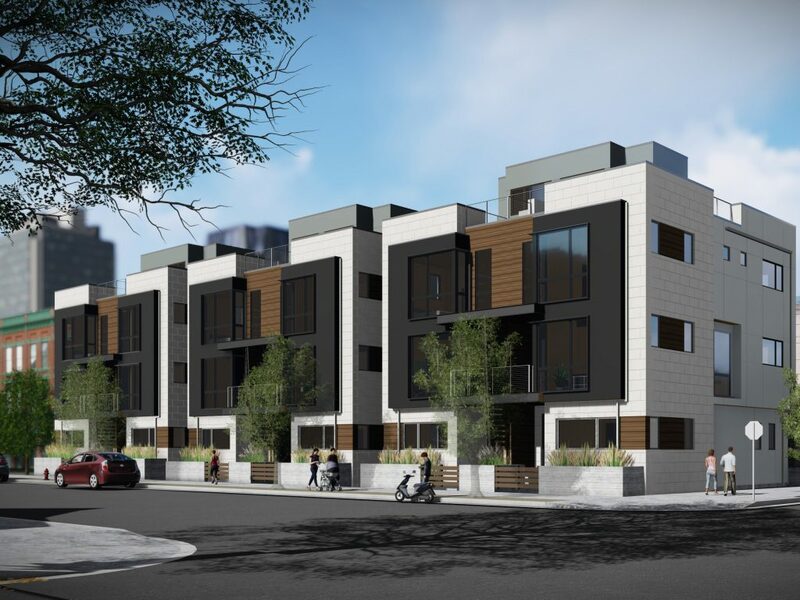 “An ideal combination of superior architecture, thoughtful design and high-end finishes, this incredible property is a masterpiece designed for a true, peaceful Colorado-living experience,” added Maureen. Live luxuriously while creating a legacy at this grand, one-of-a-kind estate. 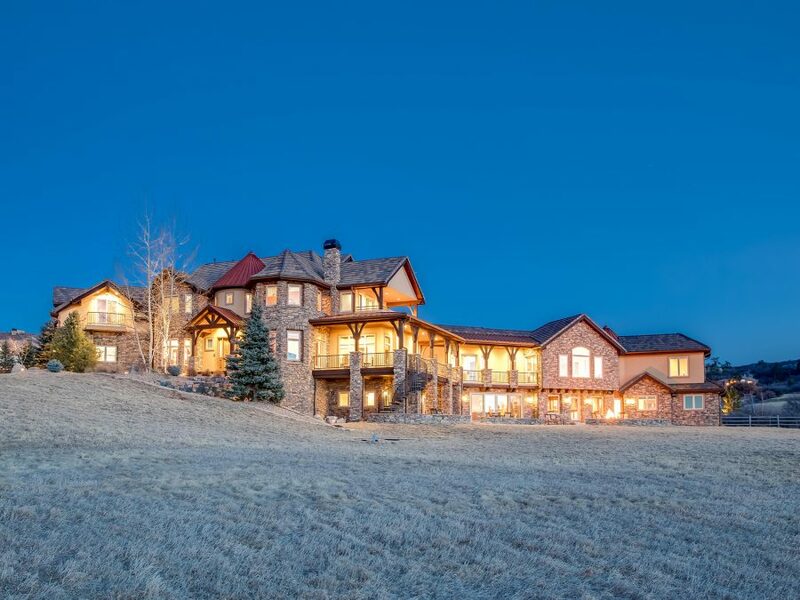 This expansive property is perfect for someone looking for mountain views, wildlife, and to plant their foundation in Colorado to enjoy all that this beautiful state has to offer. For more information about 10385 Grande Vista Ct, contact Maureen Clark at 303.888.9726 or Tim Clark at 303.520.6860 or visit 10385GrandeVistaCourt.com. To list your home for sale with LIV SIR, visit livsothebysrealty.com or call 303.893.3200.